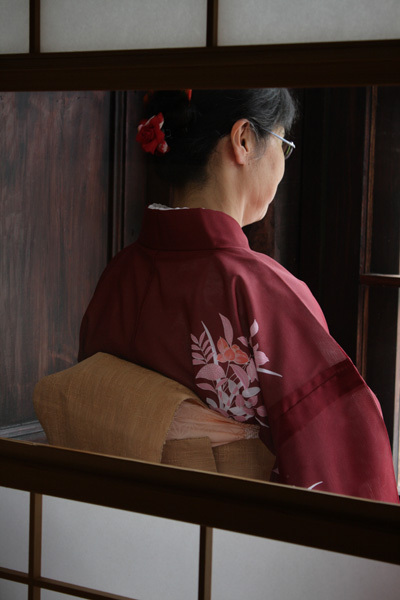 Born in Tokyo, Japan. 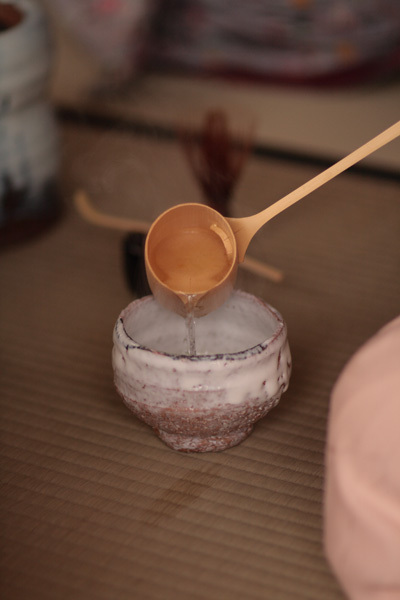 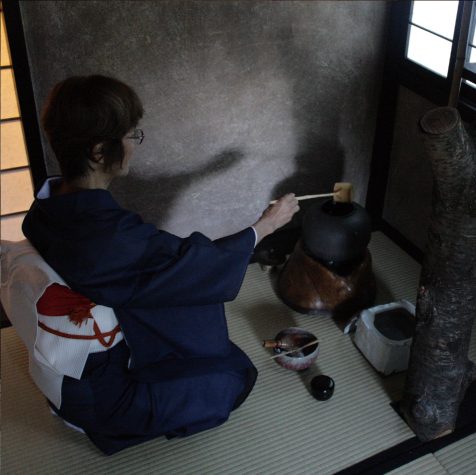 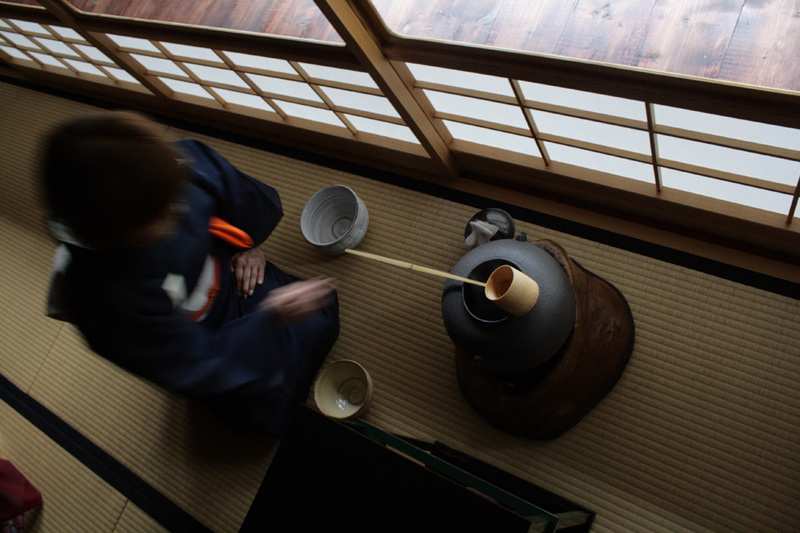 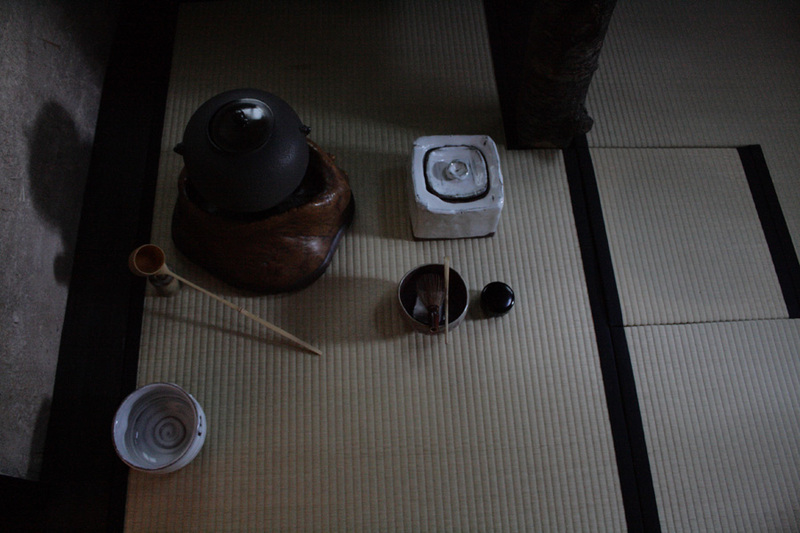 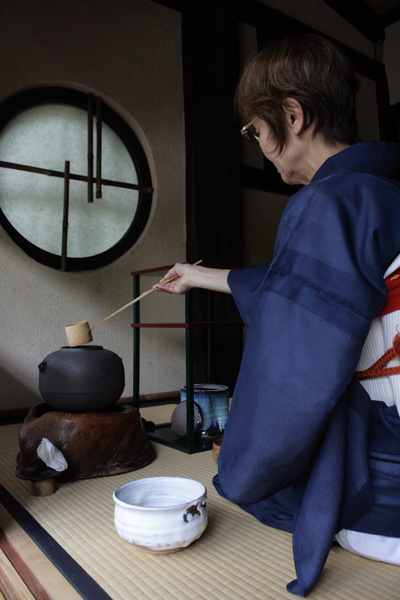 At 18 years began studying the Japanese Way of Tea (Sado Omotesenke). 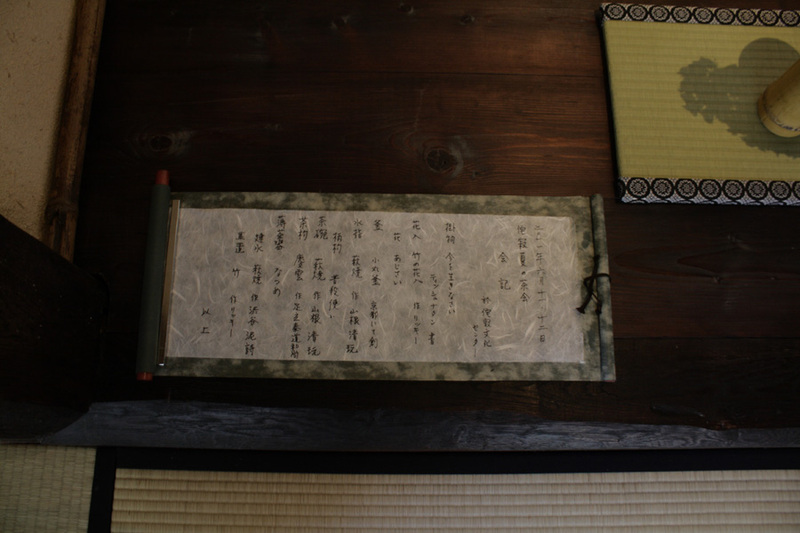  Following receives Sooden of "Kajo Naraigoto 13", "Satsuubako", "Karam", "Daitenmoku", "Bonten" and then in 1988 receives the official title of KOSHI (teacher). 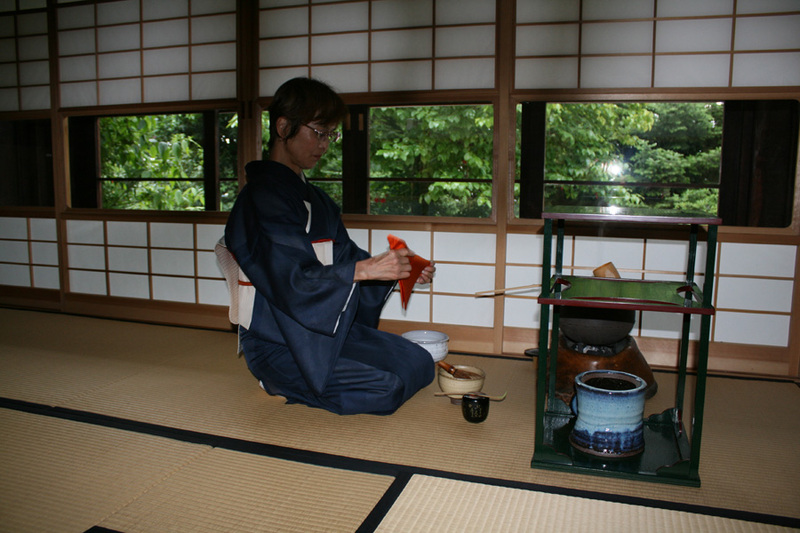 very specific and of highest quality cooked in a very traditional way). 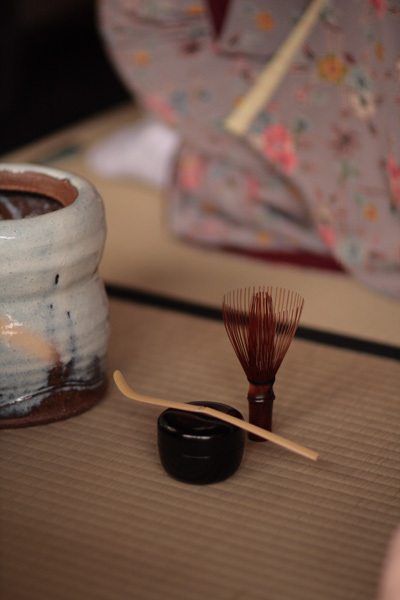 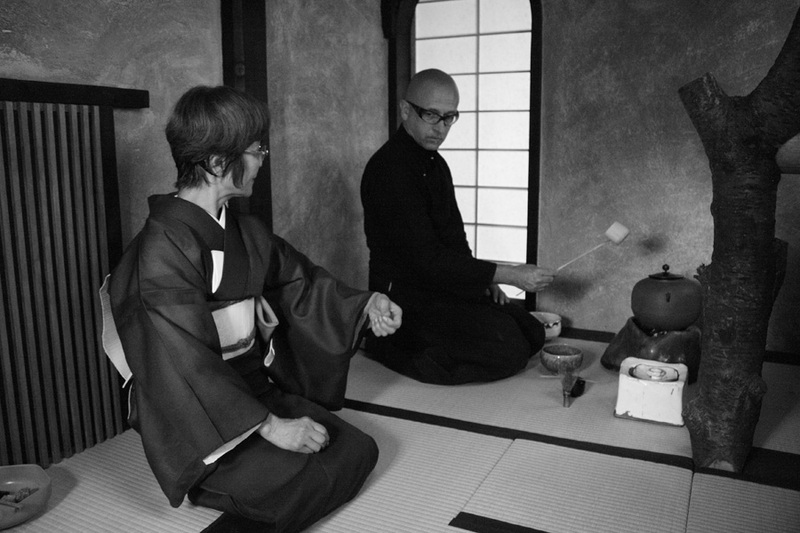 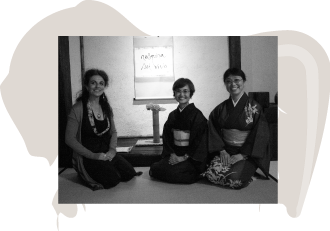 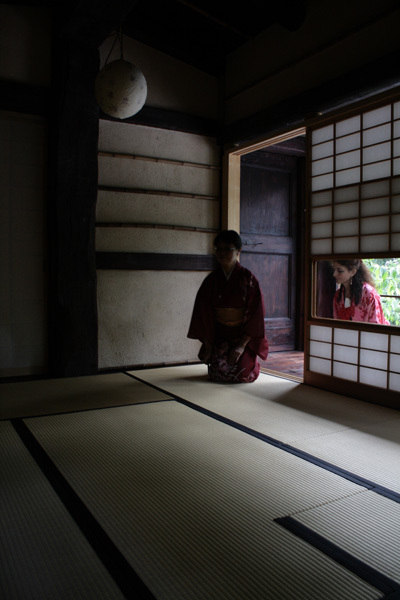 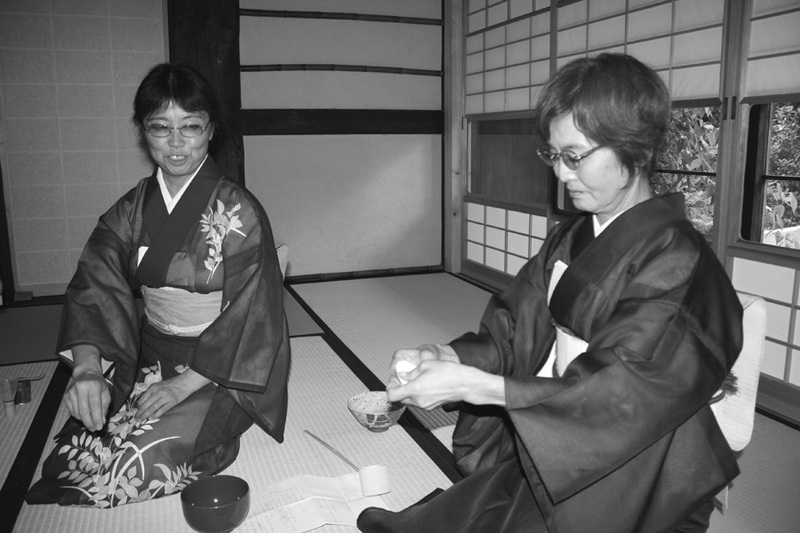 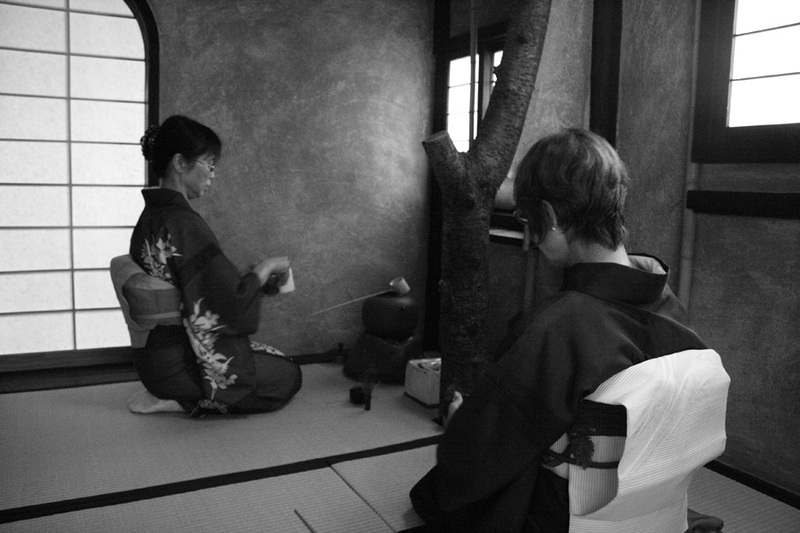 Teacher of rare elegance and kindness communicates always with a smile and directly to the heart, is a real privilege to host Masako Tea Ceremony workshops at Wabisabiculture.